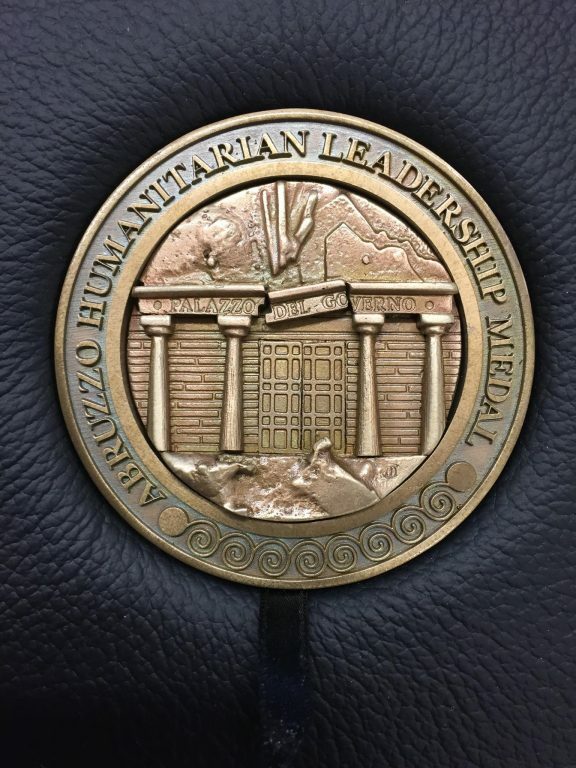 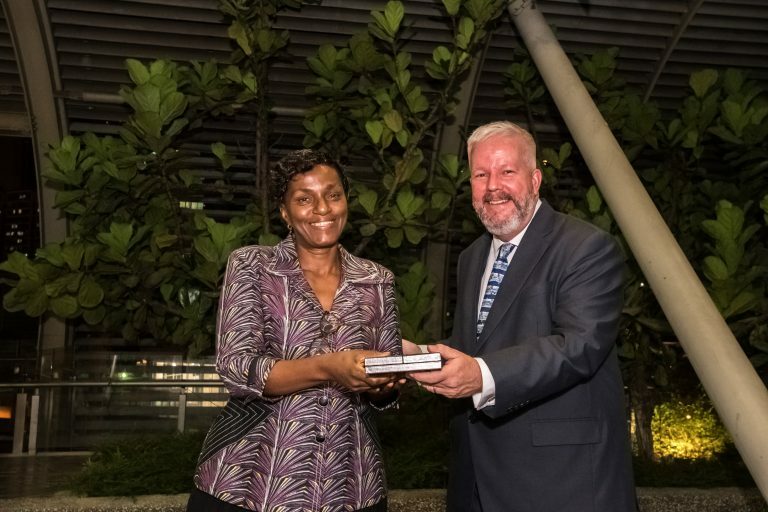 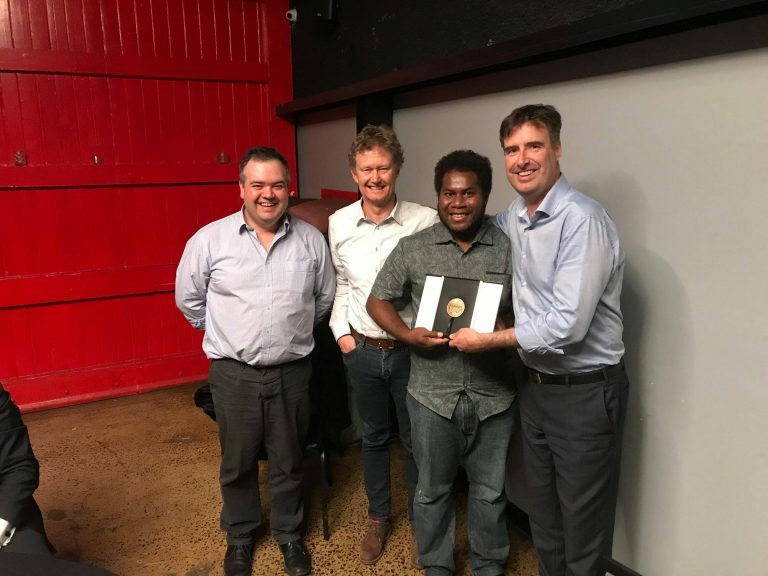 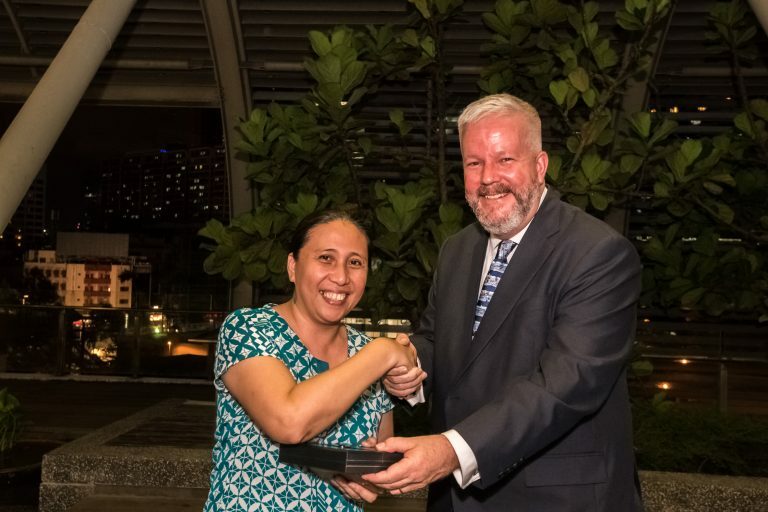 The Abruzzo Humanitarian Leadership Medal is awarded to one graduate from each Graduate Certificate of Humanitarian Leadership cohort who best demonstrates the values and behaviours taught in the course. 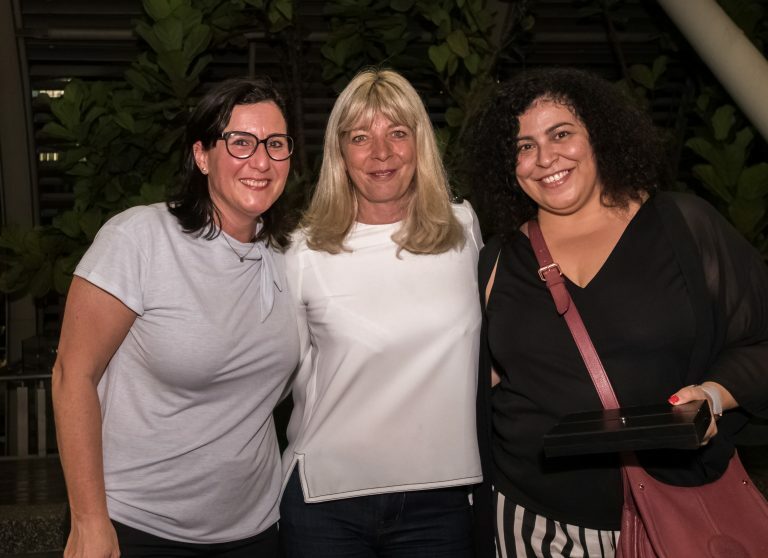 The Abruzzo Humanitarian Leadership Medal, established through the support of Save the Children Italy, was named in honour of the staff who responded to the 2009 earthquake that devastated the region of Abruzzo, Italy. 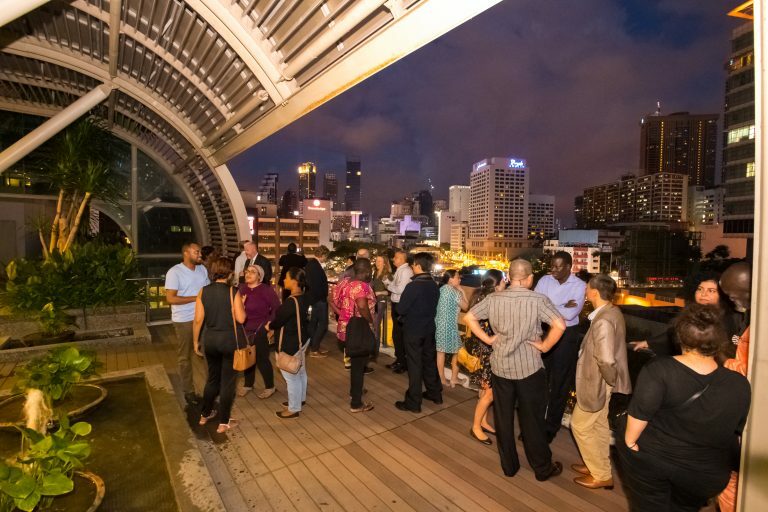 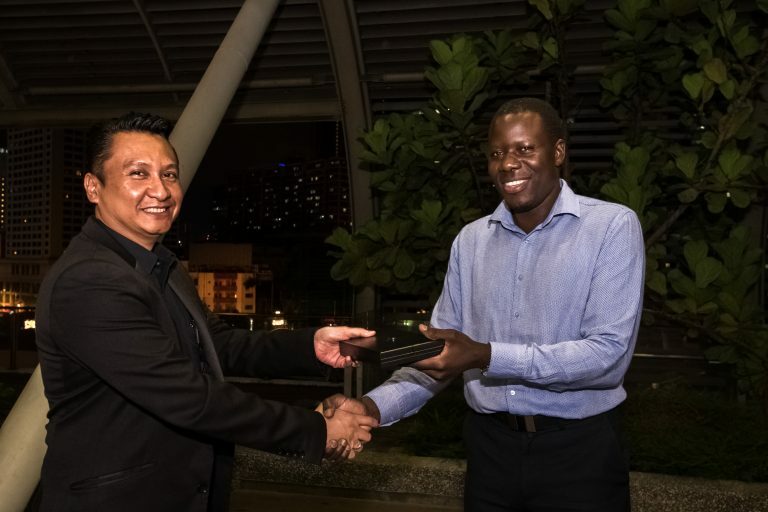 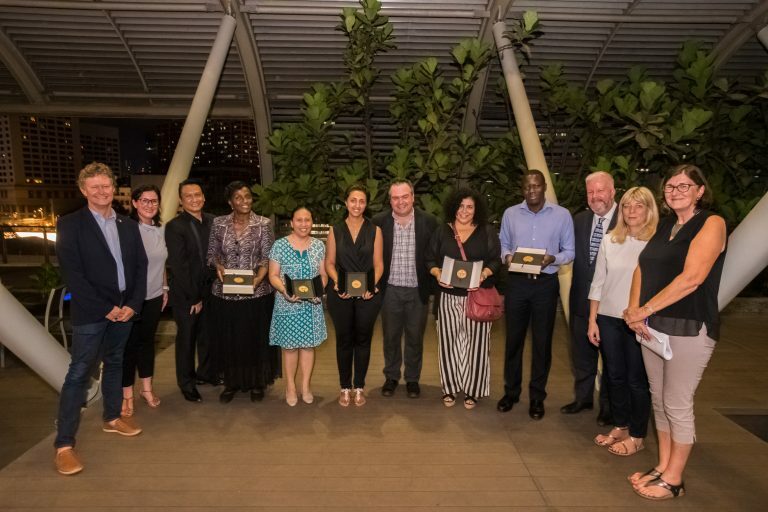 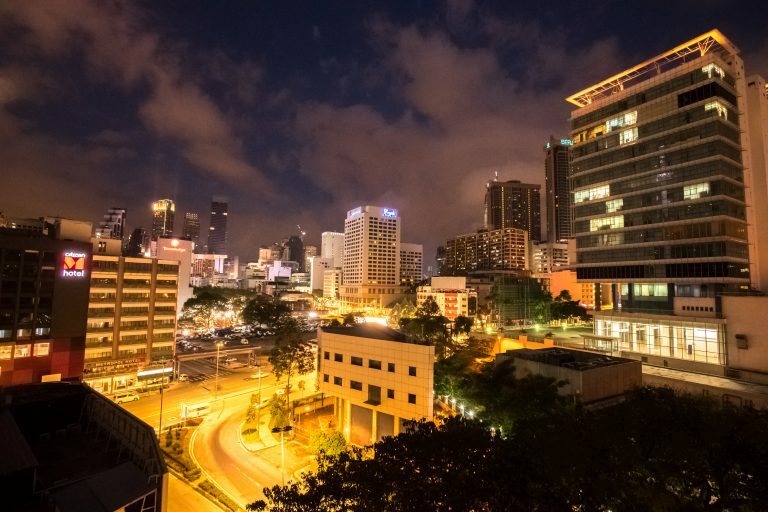 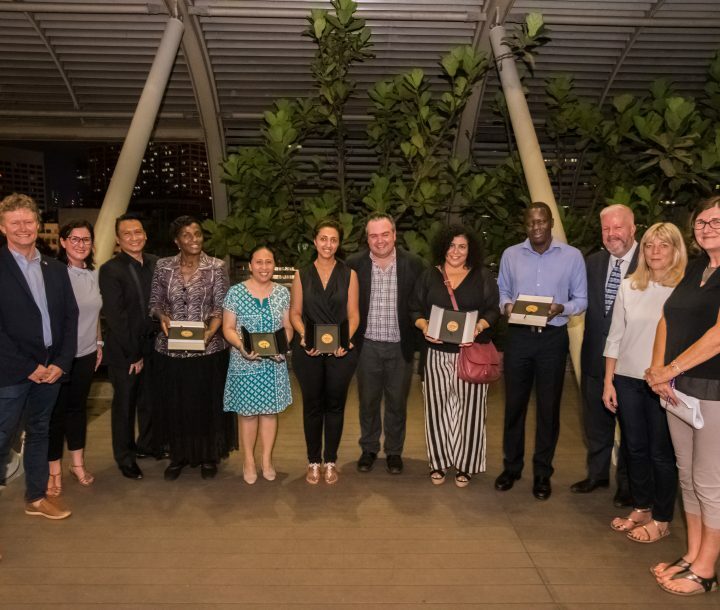 Congratulations to George Baragamu (Solomon Islands), Salma Ben Aissa (Tunisia), Samia Alansi (Yemen), Gislaine Ada Ngaska (Cameroon) and Zacharia Imeje (Kenya), who join previous awardees Wang Le (China) and Win Zin Oo (Myanmar) as Abruzzo Humanitarian Leadership Medallists.